why does that need a specific bolt? it looks like any will do no? 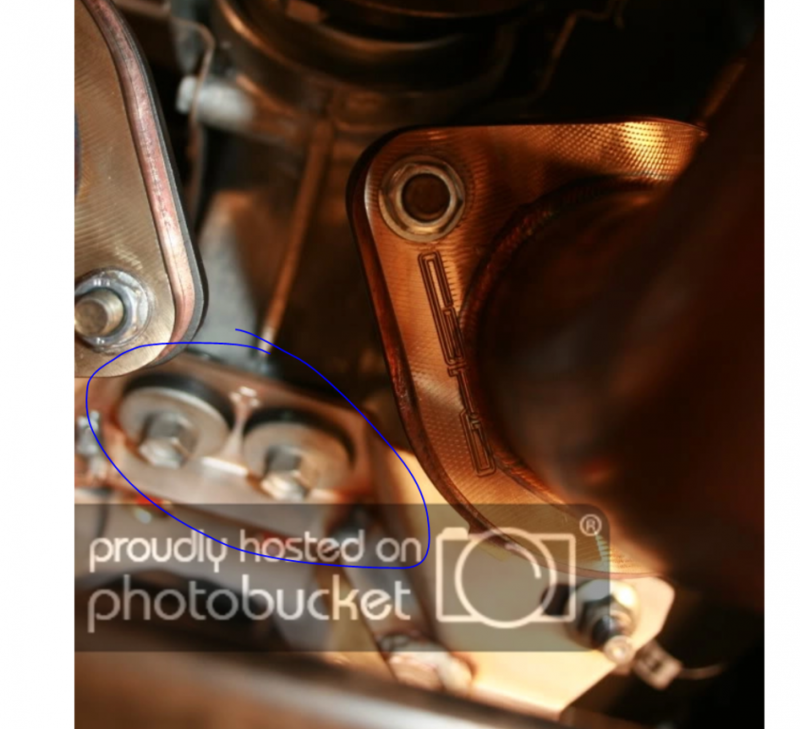 If I recall correctly when I installed them the rubber grommet was attached to the bolt. Both of mine backed out somehow, hence I don't know the sizing of the head or the thread. Noticed a few weeks ago when I was under the car. Your welcome, hope you get it sorted! Nissan has them. 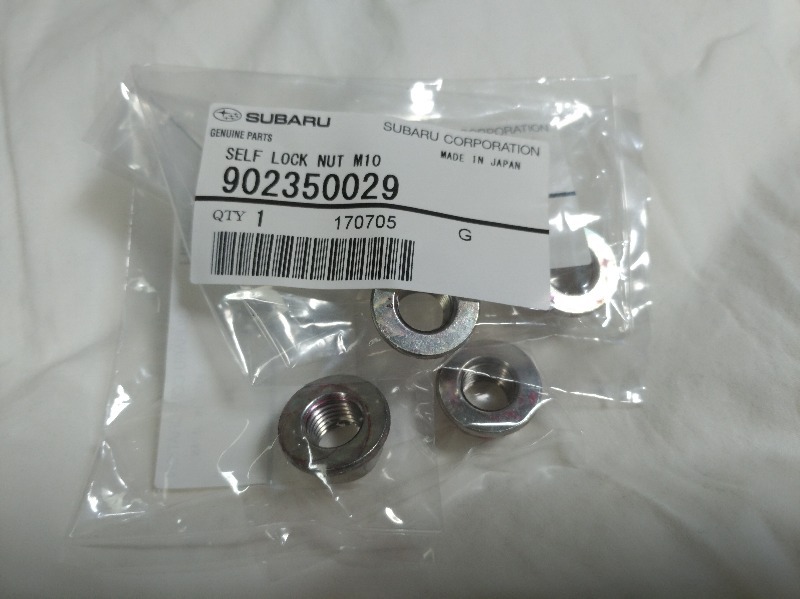 Our country Nissan support is not really good and takes too long for parts that dont break often so I use Subaru bolts.